With Early Rise Rocker and a Synflex core, the Twist Pro delivers smooth, forgiving performance. 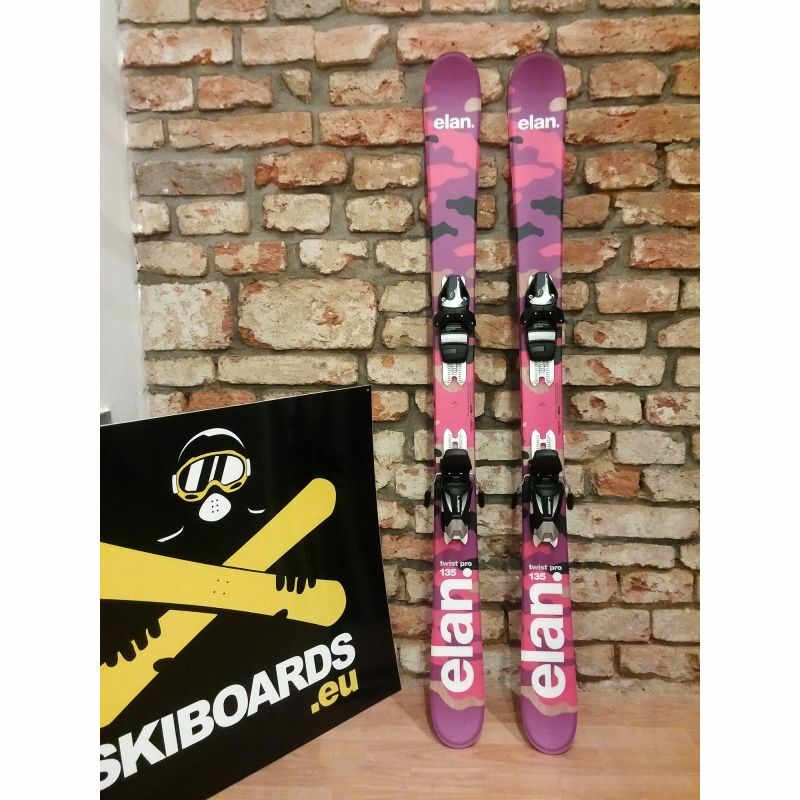 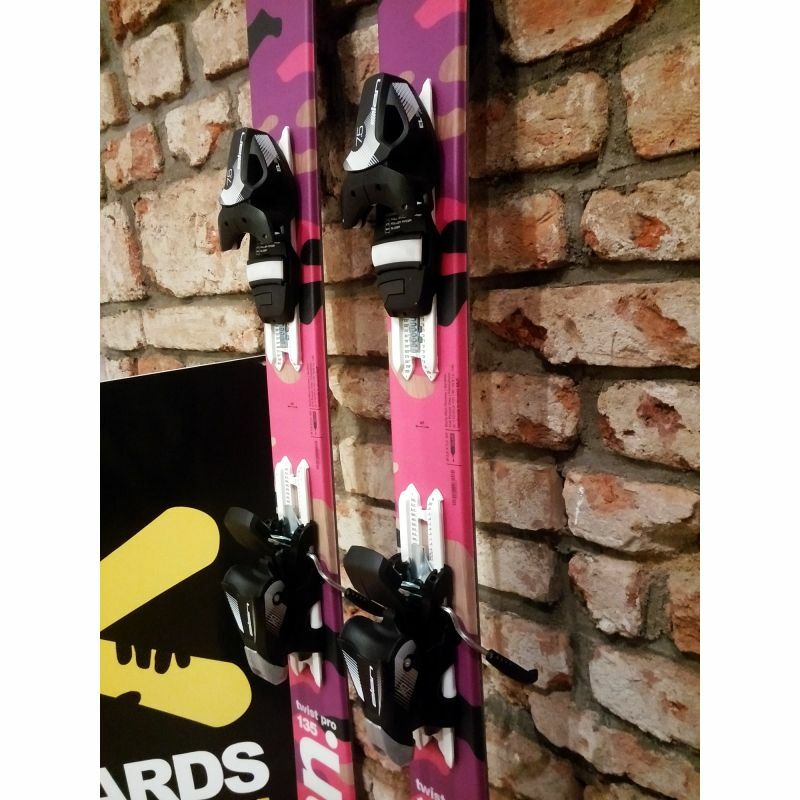 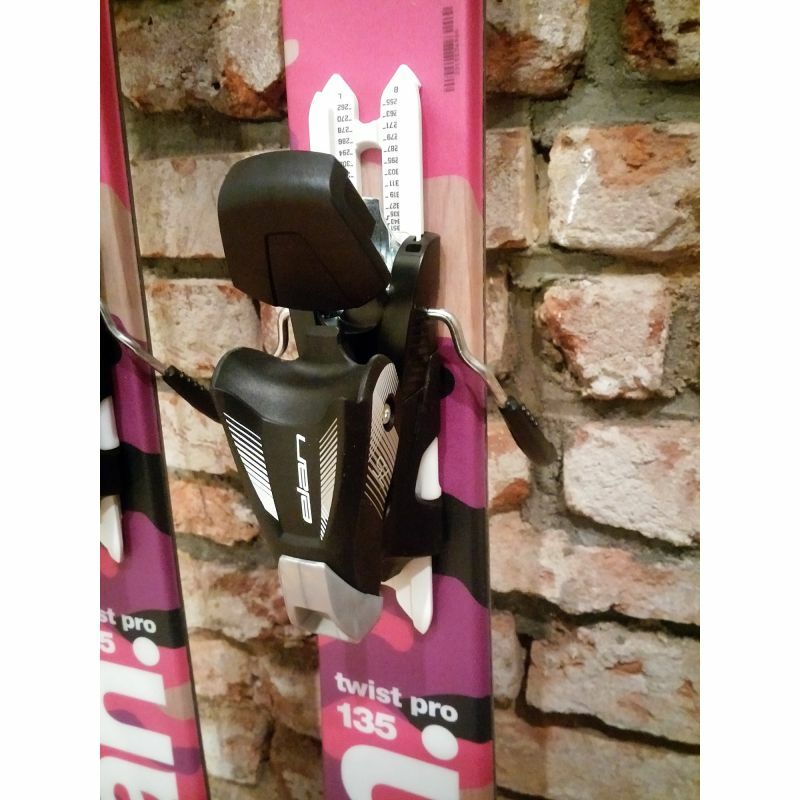 The twintip Twist Pro is the perfect freestyle ski for girls that have a passion for on piste riding, the park and pipe. 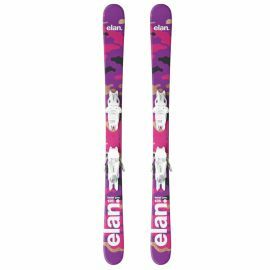 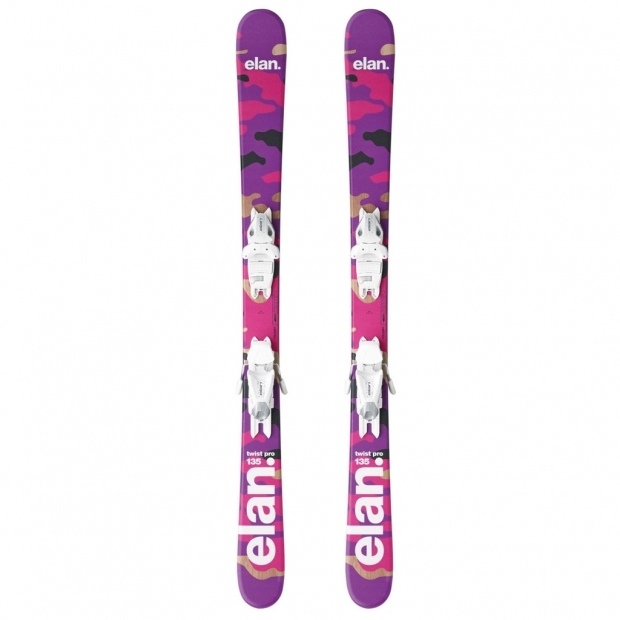 Releasable Shift bindings EL 7.5 SHIFT WB BLK allow easy set for different boot sizes. 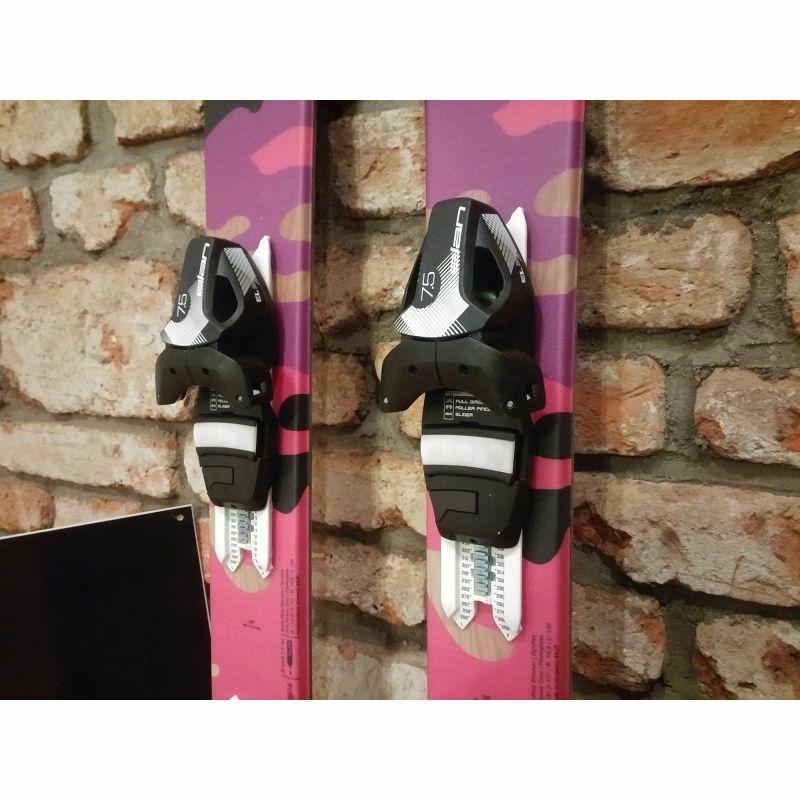 Vázání je černé a lišta na lyži bílá.